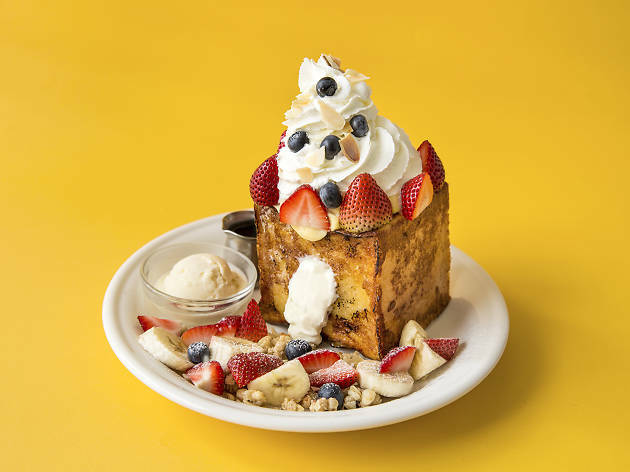 Remember your childhood dream of eating mouthfuls of pancakes, cheesecakes and french toast, all at once? Clothing dealers Journal Standard's J.S. 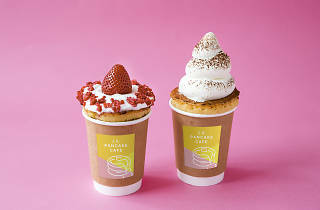 Pancake Cafe, opened in Shibuya in early August, offers more than just pancakes. 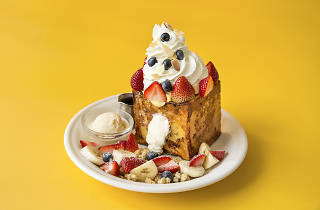 Take the Cheesecake Cream French Toast, a half-foot tall cubed french toast stuffed with cheesecake cream leaking from the sides, or the Pancake Cup, an amazing combination of cheesecake and pancake best enjoyed with a strawberry or caramel brownie topping. 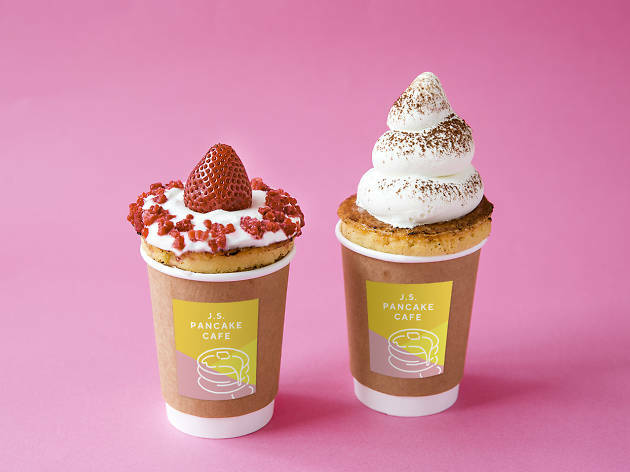 Yes, it’s pancake and cheesecake – in a cup. 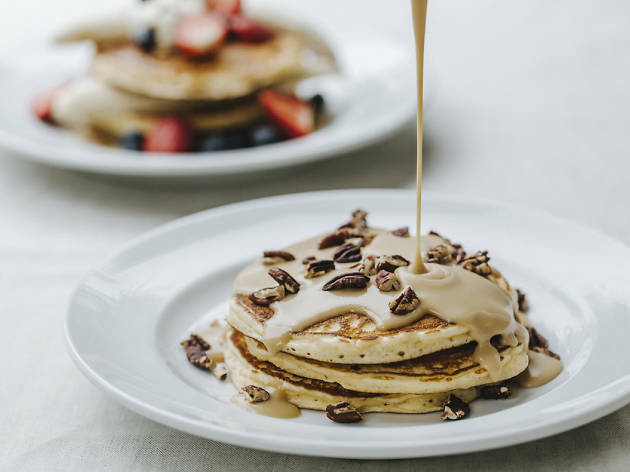 Not a sweet tooth? Don’t worry. 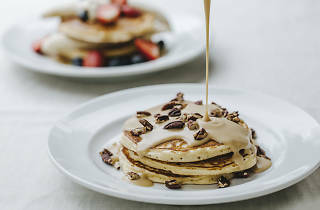 Sweet or savoury, they’ve got it all covered with treats that are both tasty and Instagram-friendly.